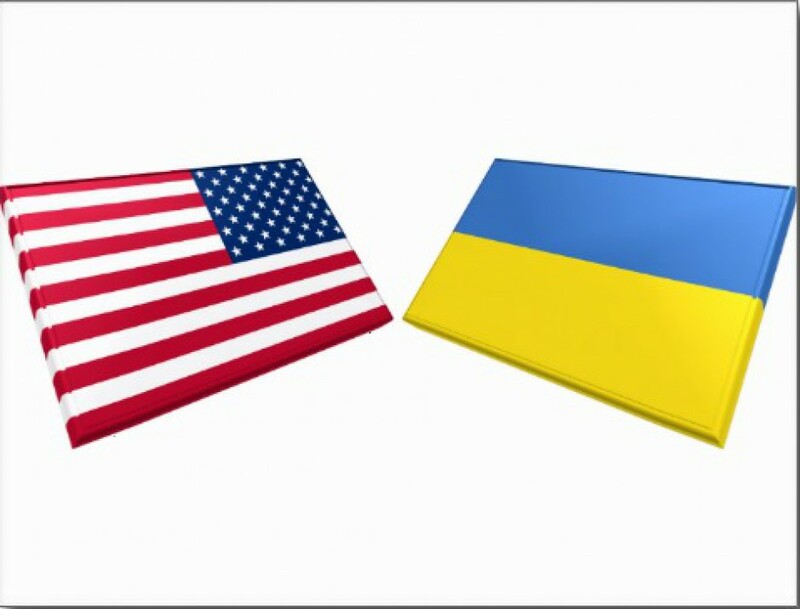 Our team is assembled and ticketed and looking forward to working with our many friends in Ukraine. We depart September 20, 2013, arrive in Kyiv on September 21st, then off and running for time in Vinnitsa, Nemia, Ternopil and Simferopol. It will be a busy schedule, highlighted by the two 2 day conferences to be held in Ternopil on September 26 and 27; then in Simferopol on September 30th and October 1st. 1. Dr. Mark McLean This is his 5th trip to Ukraine; he is System Medical Director of Maury Regional Hospital in Columbia, TN and it’s two smaller Hospitals. He is an EM Residency grad of the EM Residency at the University of Mississippi in Jackson 5 years ago. Along with Mark and Shannon Langston and Michelle Sergel, we will be visiting Vinnitsa and the Foster Home in Mogildiv-Podillski of Archana and Ruslan Tkachuk, our translator and driver and dear colleagues. See www.facebook.com and look up “Tkachuk Family”. Then on to Ternopil followed by Simferopol. Mark will focus on the ATLS portion of the 2 day Conferences and in giving an overview of how we function as EM physicians and Pre-Hospital care overseers in the USA. 2. Dr. Shannon Langston Shannon is making his 4th trip to Ukraine. He is the past Fellow in International Emergency Medicine at Vanderbilt here in Nashville. Shannon and Mark will focus on the ATLS part of the Conference. Shannon will share actual Trauma resuscitations as they occurred at Vanderbilt, and a brief overview and demonstration of the FAST ultrasound exam in acute trauma. As well, Shannon is putting together a video of “a visit to the Vanderbilt ER”…as our hosts are keen to see exactly how it goes in the USA as compared to Ukraine where the ER doctors are on the Ambulances instead of hospital-based. 3. Dr. Michelle Sergel Michelle is making her second trip to Ukraine. She lectured to us at the Annual ACEP Scientific Assembly in Denver last October, which was attended by Mark, me and by Dr. Georgiy Roshchin, who was a guest of the International Section. Michelle is the leader and founder/developer of the Simulation Lab at Cook County Hospital in Chicago. She will work with all of us in bringing the important Simulation cases pertinent to each topic, as well as sharing her expertise in the founding and devising an excellent Simulation Lab….which is a keen interest of Drs. Roshchin and Krylyuk and their colleagues at the Kyiv based Ukraine Department of Disaster Medicine….and now a keen interest of their colleagues in Ternopil and Simferopol. 4. Dr. Brian McMurray This is my 32nd trip to Ukraine since April of 1996. I will be focusing on the ACLS/PALS and NALS Update portion of the 2 day Conferences, as well as continuing some collaboration in Vinnitsa in Cardiology clinics, Catholic Church Free Clinic, a prison ministry and other work with the Vinnitsa Nazarene Church, and support along with Dr. McLean of the work of Archana and Ruslan Tkachuk in their Foster Home ministry. I look forward to seeing many dear friends in Ukraine, especially Dr. Sergei Bolyukh of Vinnitsa, and his wife Olga and their family; and Dr. Irina Stephanenko, Cardiologist in Vinnitsa. Dr. Sergei is our collaborator, travel companion and liaison-in-chief with the medical world of Ukraine. His contributions to our collaboration over the years are beyond huge and vital. It is a joy and privilege to serve as the ACEP Ambassador to Ukraine, and to be a facilitator in bringing such teams to Ukraine. This shapes up to be a great team and effort, with an opportunity to collaborate in a very important and tangible way.